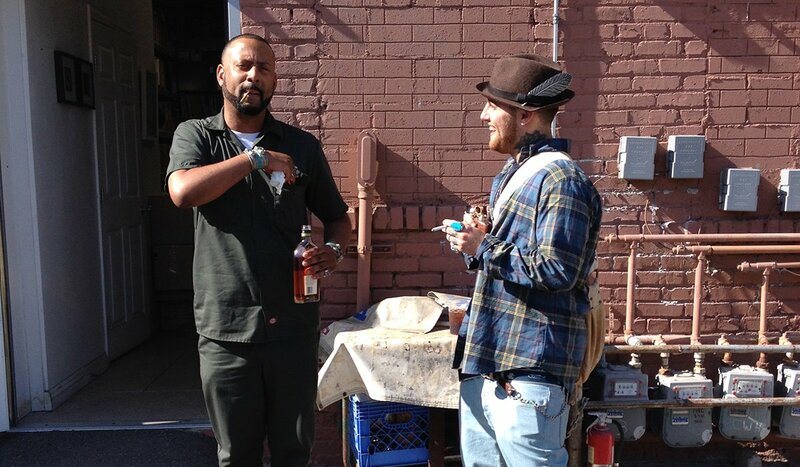 Last month, Thelonious Martin revealed that Mac Miller and Madlib had recorded an album together called Maclib. The likes of Thundercat, Mac’s DJ, Clockwork, and others then spoke about its existence after the news came out. Now, a post on Rappcats has explained the real story behind it. The rapper and producer met after Mac recorded a verse on Freddie Gibbs and Madlib’s Piñata album, and ended up creating an EP’s worth of music that was meant to be the start of something. However, the material was simply created with nothing planned or even discussed between them. Maclib was also never a decided name for their collaboration — it was just the name of one of the song’s file names (like Jaylib). Unfortunately, there are no official plans to release the EP — read the full post over at Rappcats’ website.